Georgio Armani is a household name when it comes to the manufacture of high-end fragrance, especially those that are male-oriented. There are two specific brands that have had a magic touch on many people, especially due to the fact that they are too similar and one is considered an upgraded version of the other. The Armani Code has been present with us for more than a decade now, having been launched in 2004 but when the Armani Code Profumo was launched the other day, many people were left wondering which of these two models would carry the day. Join me as I take you through this Armani Code vs Armani Code Profumo duel. What many people look out for in a fragrance is the good smell and speaking of which, the Armani Code seems to have an edge over the Armani Code Profumo. The fragrance not only smells sweet but also has a touch of pepper which makes it settle in on any skin type. The smell of the Armani Code Profumo is not only slightly unsettling but outright bitter among many perfume users, which gives it a more unfavorable view in comparison to its counterpart. 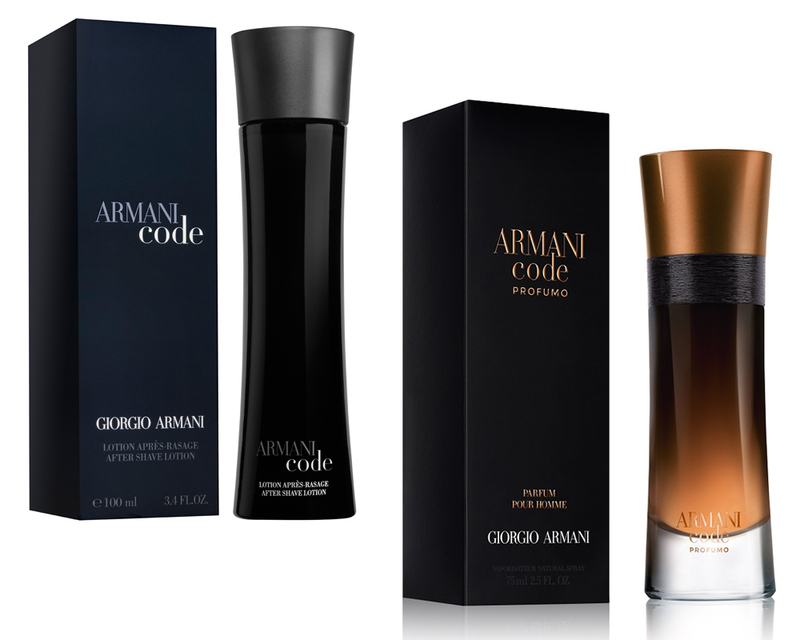 When it comes to the lasting effects, the Armani Code Profumo has a slight edge over the Armani Code. The former has a long-lasting effect of up to 16 hours before your sweat can begin taking its place. On the other hand, the Armani Code only lasts about 8 – 10 hours. The long-lasting effect makes the Armani Code Profumo the best fit for attending lengthy corporate or social occasions, especially those that involve much physical activity. Many people do not necessarily find some of the ingredients in the Armani Code agreeable. Laced with quite a few ingredients, many people would develop allergic reactions or side effects such as headache and sneezes. On the other hand, the Armani Code Profumo features a slight reduction in the number of these subjective ingredients, thus making it have a more calm effect among users. Save the fact that the Armani Code Profumo smells in a slightly unsettling manner, it appears to have been an upgrade of the Armani Code in all other aspects. Its long-lasting effects definitely resonates well with careful buyers and the fact that it has fewer subjective ingredients only adds a bonus to its overall appraisal. It is for this reason that the Armani Code Profumo carries the day in the Armani Code vs Armani Code Profumo battle.